Gilliam Place is now accepting applications for residents! Tickets are now available for this fun, community evening. Join us! Columbia Hills still has apartments available for lease! 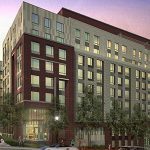 Fisher House II is now leasing. An APAH apartment is more than four walls and a roof. It’s a safe space to call home. We always have projects underway to create more affordable homes. 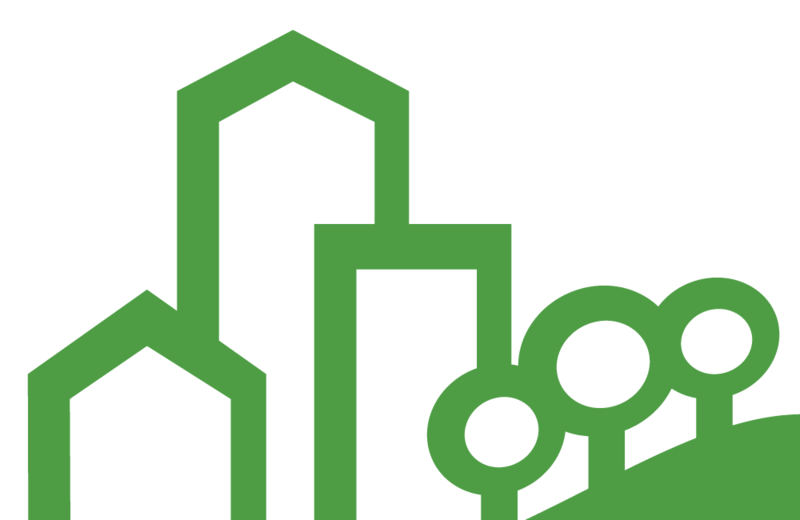 Affordable housing is vital for our local economic sustainability. When we come together, we can have a huge impact on our neighborhood. 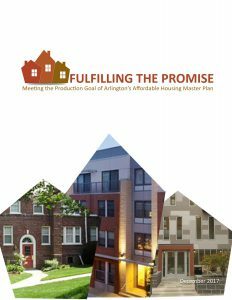 APAH is proud to be part of a coalition of housing practitioners and advocates that identified and presented strategies designed to help Arlington County reach the goals set in the Affordable Housing Master Plan. 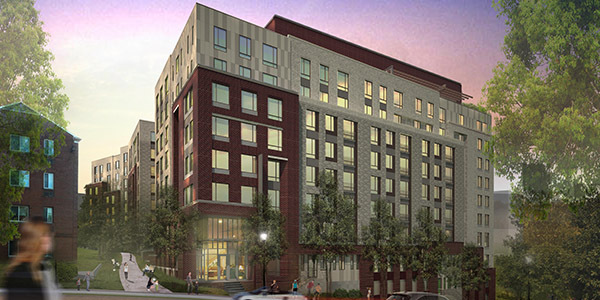 Gilliam Place, Columbia Hills, and Fisher House II are all leasing affordable apartments!